As You spend time with the Father today, The Ultimate CREATOR, may You be inspired to create today. Keep pushing, praying, writing, creating, working to achieve your dream, until you complete your masterpiece! Progress is better than no progress. 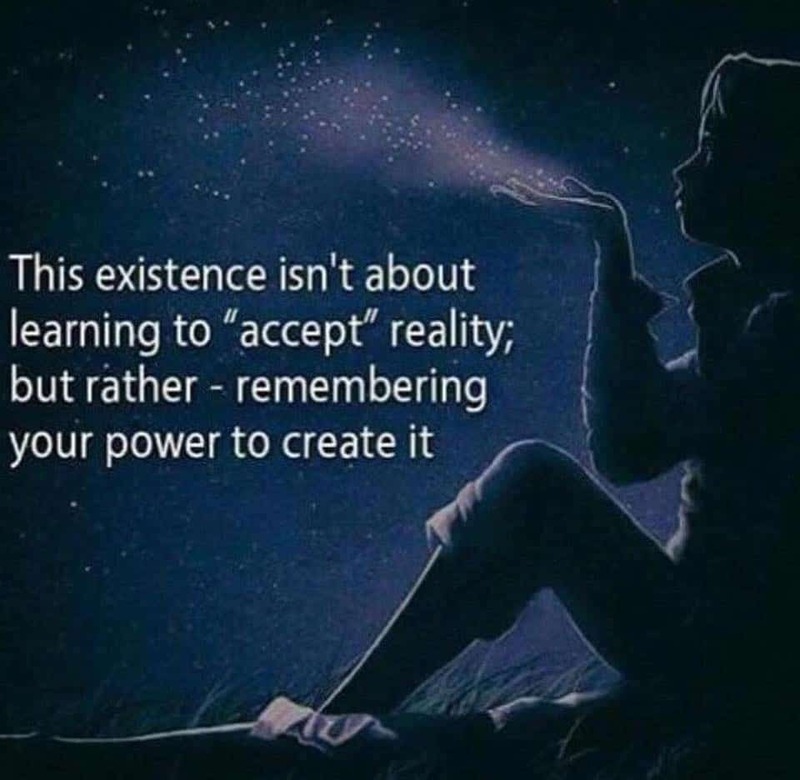 Stop dreaming and get moving. You can do all things through Christ who strengthens you! 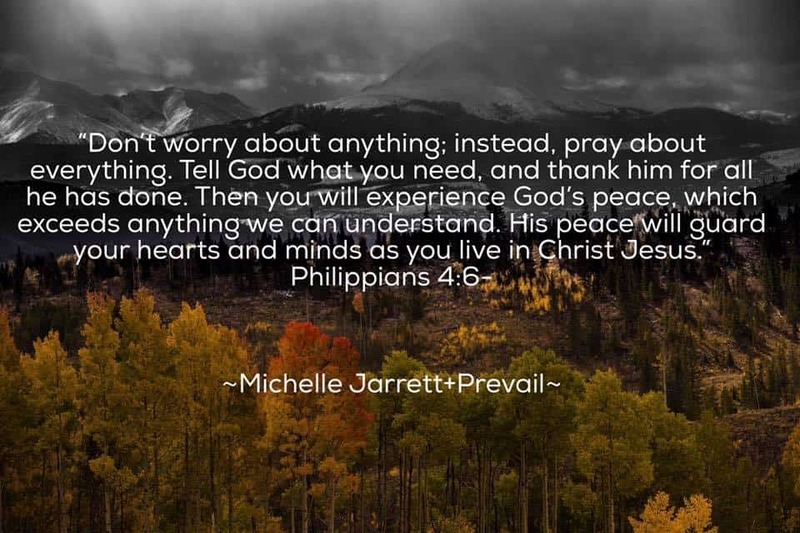 Thank you so much for your interest in Michelle Jarrett + Prevail. We are quickly updating our new site so stay tuned for a lot of great things from our band that you will be able to interact with. Some of the great things we have landed will be band member highlights, worship devotions, how to, current songs we are writing, and other great stuff from us – so don’t stay away to long!